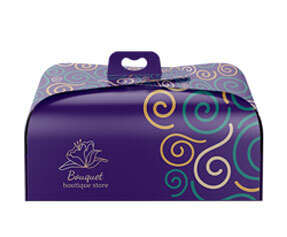 Fast Moving Consumer Goods (FMCG) industry highly relies on custom gable boxes; they are the kind of boxes that one can use to wrap a cookie as well as to give a gift. 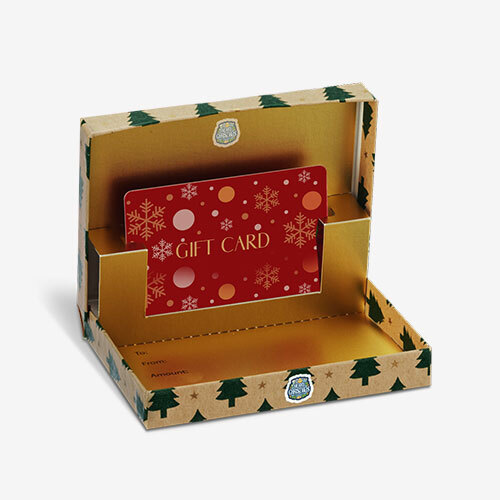 Not only is the FMCG industry the reason for the unprecedented rise in the use of gable boxes, but gable boxes’ capacity to pack and port small and delicate gifts, also makes them the most popular gift boxes. 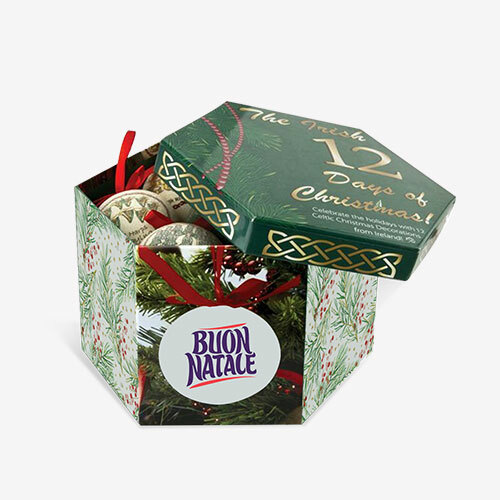 The roof-like appearance and the die cut space to slide the fingers through it and hold the box with ease, making it the kind of FMCG and gift box that everyone must try at least once to express their emotions. What is in a Personalized Gable Box? Personalizedgable boxesand custom gable boxes are so hip and high in demand. 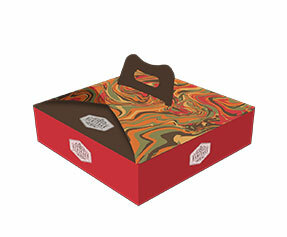 The customizations done to this type of boxes are very high level and complex. What you get in case of custom-made gable boxes is something that you miss in readymade gable boxes. Material – In case of custom-made gable boxes, you can choose from a lot of different materials which is not the case in readymade and custom printed gable boxes. 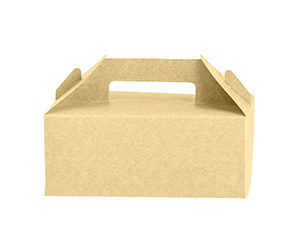 For example, readymade gable boxes are mostly provided in Kraft, while in case of custom designed gable boxes, you can get Kraft as well as corrugated fiberboard, cardboard and Bux board materials as well. Colors – In case of color options, readymade boxes do not offer many choices, but if you go for personalized gable boxes, you can choose from CMYK, Pantone or any other color model available from time to time. Shape & Structure – Gable boxes mostly come in a typical design or shape, and there is not much that you can do to change them. However, you can still opt for simple bottom or auto-bottom. Design & Finish – When it comes to the design and finish of your customized gable boxes, the choices are unlimited, and it is actually where you see the difference between readymade gable boxes and custom boxes. For example, you can choose from embossing or debossing, gold or silver foil, glossy or matte finish and a lot of other options. We provide the gable boxes of all sizes ranging from mini to large and extra large Gable boxes. We also cater for orders of gable boxes in bulk or wholesale. Our services are greatly distinguished when it comes to color quality that includes colored gable boxes in red, white and gold. The Aesthetics is an important part of our products. 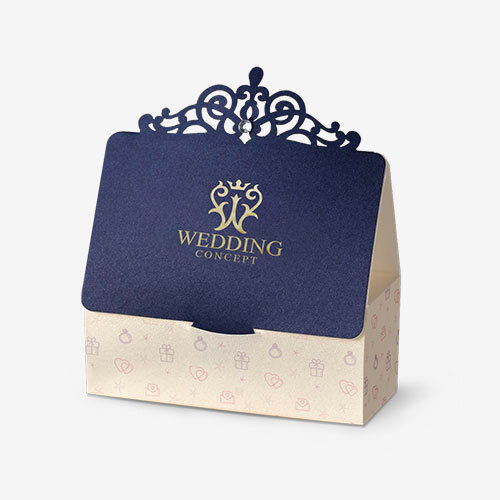 We provide cheap gable boxes with high quality to the extent that makes them remarkable gifts whether you need Kraft or corrugated material. 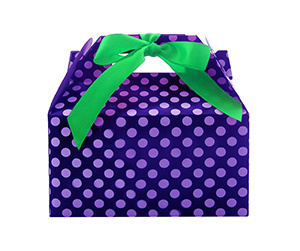 Our gable boxes are good for all holidays and occasions such as Christmas and New Year. Free Sampling– We provide free samples and prototypes, and we begin mass production as soon as you are satisfied and grant us your approval. Contact us for more details. Still got some questions in mind? No problem, if you want to learn more about our custom packaging, please contact our 24/7 customer support team right now. In addition to above information, it is a product with reinforcements coming from its design and an additional quantity of material. This Imparts superior strength while retaining the lightweight properties of it. It results in saving tons of cost in breakage from mishandling during transport of goods. These kinds of packs are made of three layers of strong sheets. The sheet that goes in the middle is rigid and zigzagged in form and here is where the true strength of this product comes in to play. The two other sheets go over on both sides of the corrugated sheet and provide a smooth finishing. There can be more than three sheets for extra strength. Our tailor-made products that constructed like this are prevalent in the transportation of good, but their scope of use goes beyond it.